The federal government reopened Jan. 22 after a three-day shutdown. 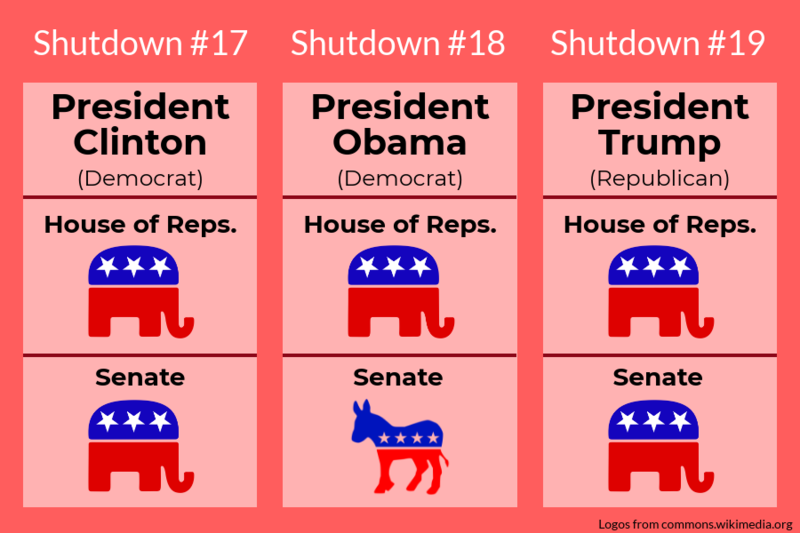 The shutdown occurred after Senate Republicans and Democrats failed to pass a stop-gap funding resolution and immigration bill. While Democrats originally withheld their support for the budget patch, the two parties eventually reached a compromise that allowed a bill to pass. In exchange for their support, Senate Democrats received assurances from Senate majority leader Mitch McConnell that he would allow a vote on measures to protect Dreamers—minors whose parents brought them to the United States illegally—sometime in the coming month. NSL teacher Pete Kenah noted that both parties gave unexpected verbal concessions in the wake of the shutdown. The bill’s passage will ensure government funding through Feb. 8 and extend the Children’s Health Insurance Program for six more years. Some students believe the three-day shutdown highlights the lack of stability in the federal government. “I definitely think it shows the unrest and messiness in D.C. right now,” sophomore Joanna Papaioannou said. 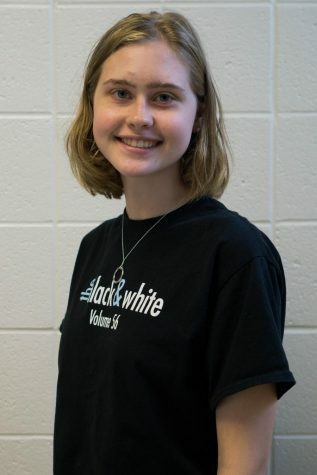 Senior Katie Shaffer believes that the Senate used the shutdown to broker deals over immigration without considering how it affects citizens and federal employees. “While Congress and the White House should agree on a budget because it ensures checks and balances, it’s become a way to get tough and controversial legislation to pass at the expense of government workers,” Shaffer said. The government still has to pass a full budget for the fiscal year, and if they can’t come to an agreement by Feb. 8, a second shutdown will occur. Kenah expressed unease at this predicament.